People have many questions about botox before they try it! Is it permanent? What will happen when it wears off, will my face just sag?! Botox works by freezing or numbing the area that it has been injected to. By numbing this area we prevent movement which is what creates lines and wrinkles. Botox for the face generally lasts about 4 months (sometimes as long as 6) however this can vary from person to person. What makes Botox last longer? Depending from person to person we all move our face different and have different reactions. How Much Botox was Used? 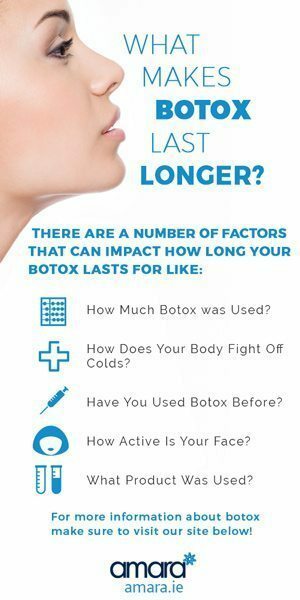 For starters the amount that your doctor injected will affect how long the botox will last, if it was a smaller amount then obviously it won’t last as long. How Does Your Body Fight Off Colds? Some people’s bodies react to anything entering their body and do their best to remove it. Depending on how good your body is at doing this it may get rid of the Botox quicker. Have You Used Botox Before? Generally people who have never had Botox may see it wearing off quicker than those who have. After you have been getting Botox for sometime you may see it lasting longer. How Active Is Your Face? we all move our faces in different ways. some of us have very active facial expressions as well as eyebrows. The more movement in your face the more likely lines and wrinkles are, this can also affect how quickly your Botox wears off. Using a cheaper brand will result in the botox wearing off quicker. I use Allergan which is the original Botox. What Happens When Your Botox Wears Off? People often wonder what will happen if you stop taking botox. Nothing! As your botox wears off you will see and feel more movement back into the areas that have been injected. Right before your botox top-up is when you will feel the most movement in your face. Do I have to keep going with botox when I start? You can stop having botox at any time and keep going as long as you and your doctor are comfortable. I am too young for Botox? How old you are when you start your botox treatment is entirely up to you and your doctor. Many people start botox in their early twenties, this depends completely on you, many people move their face more than most which would result in getting wrinkles quicker. 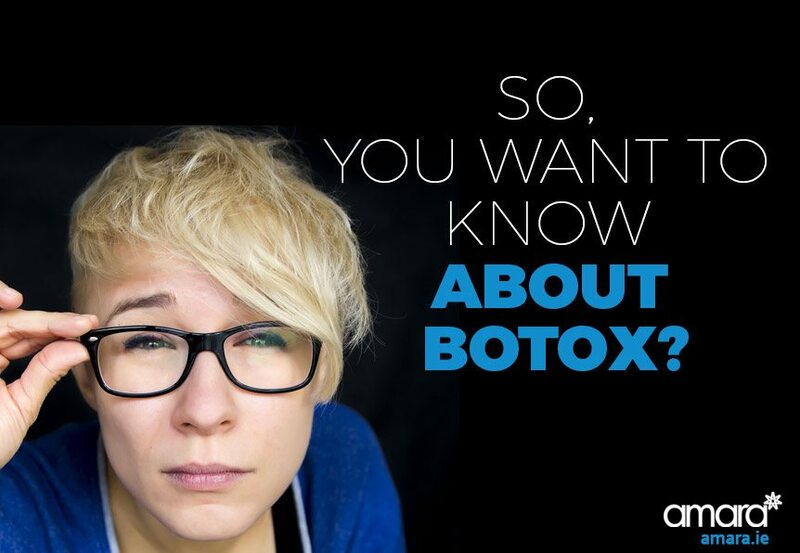 Whether or not you get botox is completely up to you once OK’d by your doctor. You should never feel pressured into getting ANY treatment done. Always have a full consultation with a qualified doctor that you have researched before making an appointment. If you do decide you want to get some botox then get in touch.